Exercising faith isn't always easy to do. In a world where religion is being pushed to the margins of society, we find loyalty to scriptural teachings, adherence to time-honored values, and belief in absolute truths in short supply. When respected religious educator and author Robert L. Millet talks with those who are troubled by newly public historical information, anti-Mormon propaganda, the Church's position on marriage, family, and gender issues, or other concerns, he's empathetic and wants to help. He pleads, "When did we lose our believing hearts and confidence in the Lord's servants? 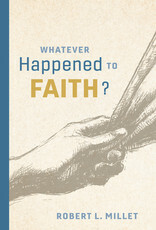 Whatever happened to faith?" 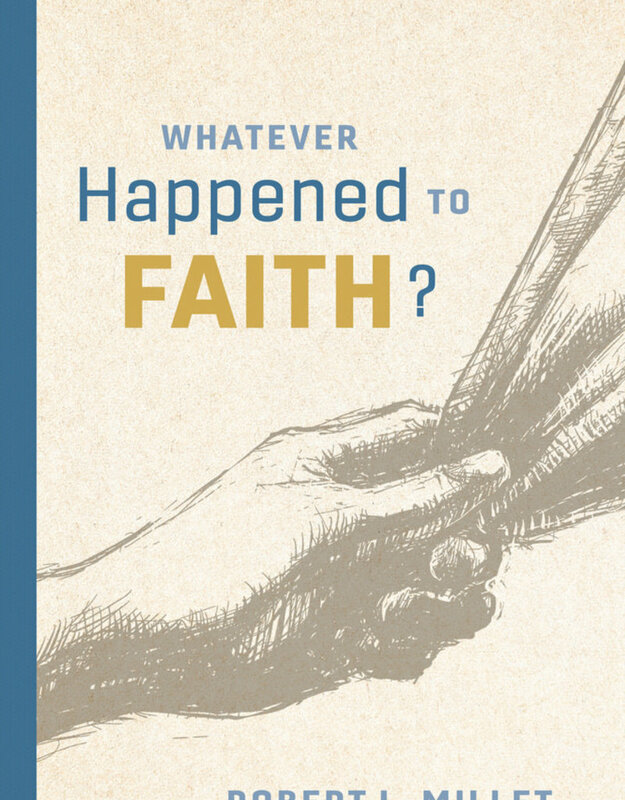 From the author of Living in the Eleventh Hour and Grace Works, this timely book is all about faith—what it is, what is isn't, how it is developed, and how we may remain solid and steadfast in our beliefs and convictions. His is a call to pay little heed to the way society is moving and an invitation to be a part of a counter culture of faith and devotion. Therein is safety and peace.